We are specialized in wide range fleets in Optimist, 420, 470. 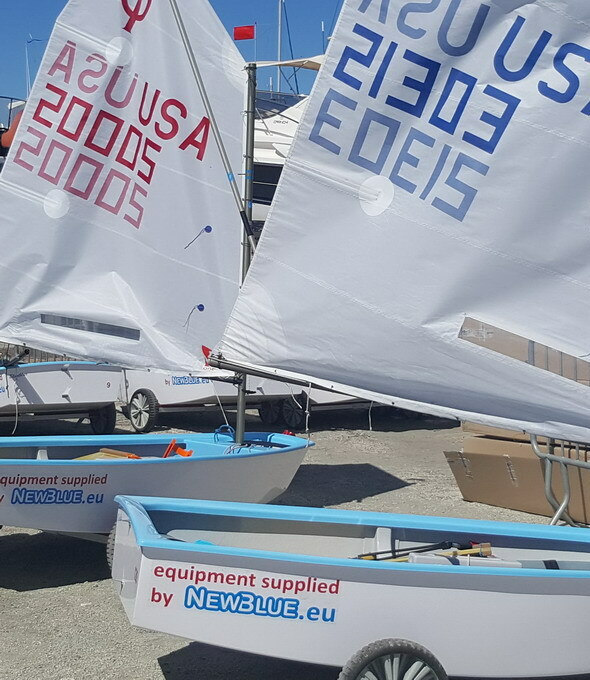 NEWBLUE.eu is high quality charter dinghies&equipment worldwide supplier. We are specialized in wide range fleets in Optimist, 420 and 470 classes. Only past 3 years we provided in total over 600 Optimists, 50x 420s and 40x 470s. 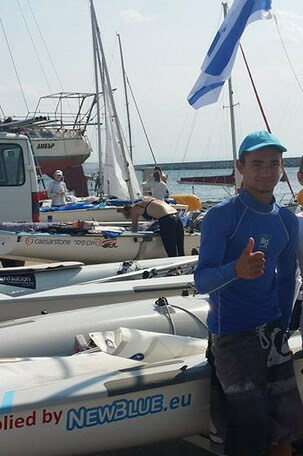 Sailors using our service won Olympic qualifications, World, European, Asian and African championships both for seniors and juniors! 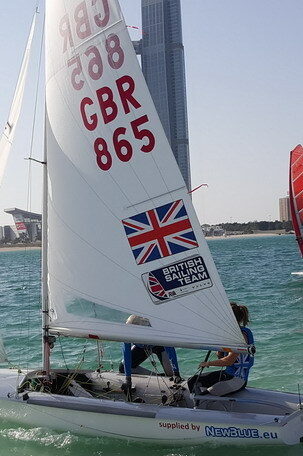 We were official equipment supplier for ISAF Sailing World Cup in Qingdao 2013-2016 and ISAF Sailing World Cup Finals in Abu Dhabi 2014 and 2015! 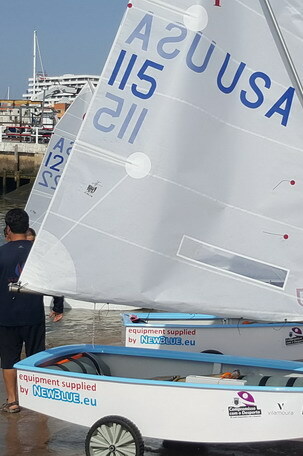 Our service is still developing: only in 2016 we supported organization of ISAF Sailing World Cup, 470 and 420 Worlds, Junior Worlds, Europeans and Junior Europeans. 2016 was special for us in Optimist class: supporting IODA Worlds, Europeans and Africans with over 300 boats in total we become most probably the biggest Optimist charter supplier in class history. Our support is most welcome to all events organizers, where besides our fleet we offer our experience collected in our long history. We supply our service at 4 continents to sailors from 6 continents…. Usually dont use equipment older that 2 years! More plans for 2017 can be found under EVENTS.